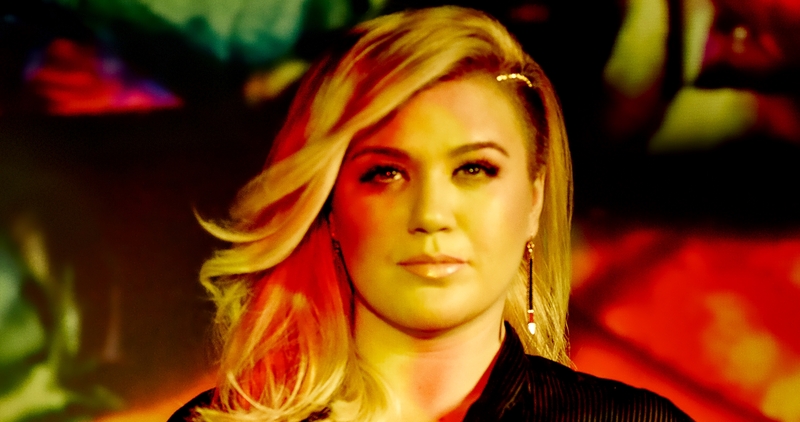 For the first time since 2012 (“Stronger”), a Kelly Clarkson single is in the Top 10 of the Billboard Hot 100. 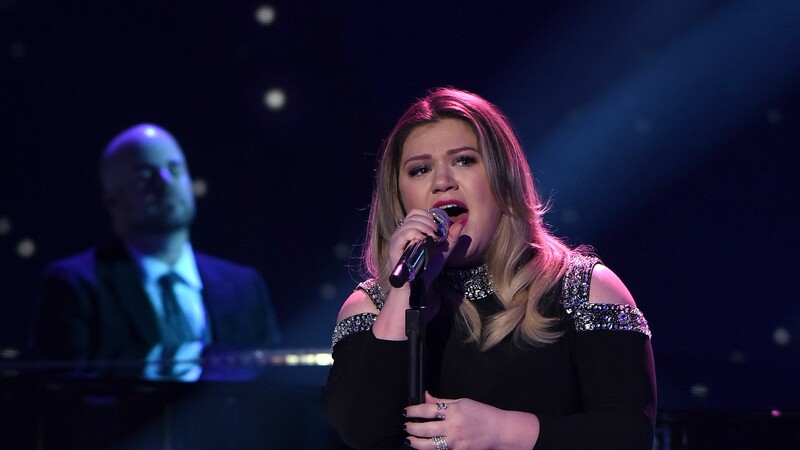 Revived by Clarkson’s stunning February 25 “American Idol” performance, “Piece By Piece” debuts at #8 on this week’s chart. “Piece By Piece,” which is the title track from Clarkson’s 2015 album, scores the impressive debut in conjunction with a #1 position on the single sales chart. It also enjoyed elevated streaming and radio audience levels during the official tracking week; both, like weekly sales, contribute to the Hot 100 position.